My friend Ali has started a new feature on her blog called Stash Match! 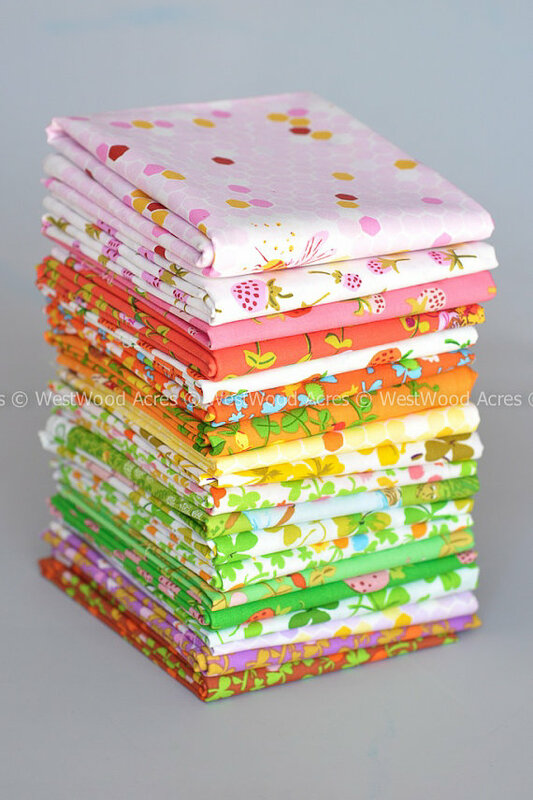 Head on over to Ali's blog to see how you could win this bundle of Heather Ross' Briar Rose! 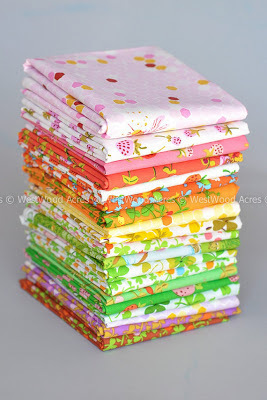 To give you a little hint: The top two fabrics in my stack are the exact same as another blogger's. Good luck!